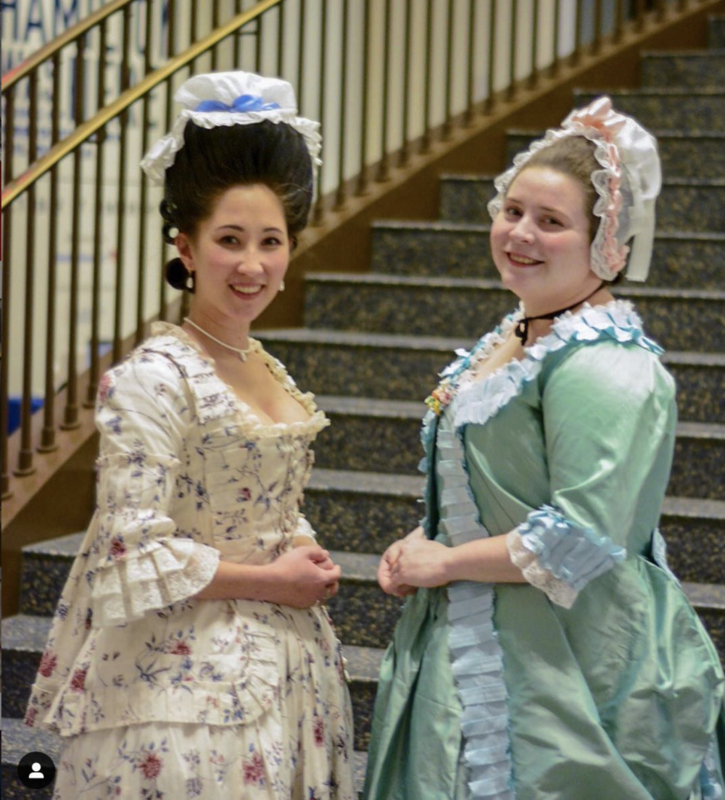 On Sunday, March 31, from 2:00-3:30 pm, the museum is hosting one final “Fashioning Eliza” event, featuring a last look at those two fabulous gowns, and talks by their creator, historical seamstress Samantha McCarty (you may recognize her as @CoutureCourtesan on Instagram) as well as Museum educators. There will be 18thc costumes available for you to try out your own Eliza-style, and perhaps take a historical selfie or two. I’ll also be there to discuss how I decided what my fictional version of Eliza might have worn, and what those choices revealed about her life and personality - and, of course, signing copies of I, Eliza Hamilton, available from the Museum’s store. The program is suitable for all ages, and included with museum admission. See here for the details. If you’re in the Philadelphia area next weekend, I hope to see you there - and please be sure to introduce yourself! Fashion forward or backward? Take the MoAR’s Eliza Fashion Quiz and see if you’d rather dress for 1777 or 1787!